CG Says: The 2018 Mercedes-Benz G-Class is unchanged. G-Class is a premium midsize SUV with truck-like body-on-frame construction and seating for five passengers. 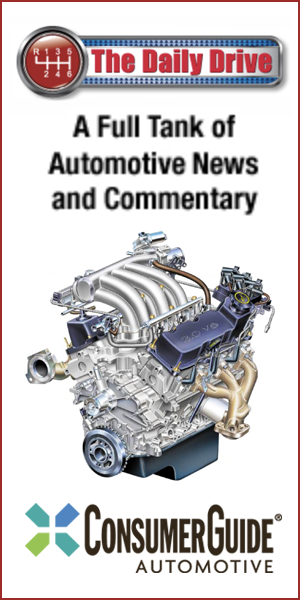 The base G550 and G550 4×42 are powered by a turbocharged 4.0-liter V8 engine with 416 horsepower. The AMG G63 has a 563-hp turbocharged 5.5-liter V8, while the topline AMG 65 has a 621-horsepower turbocharged 6.0-liter V12. 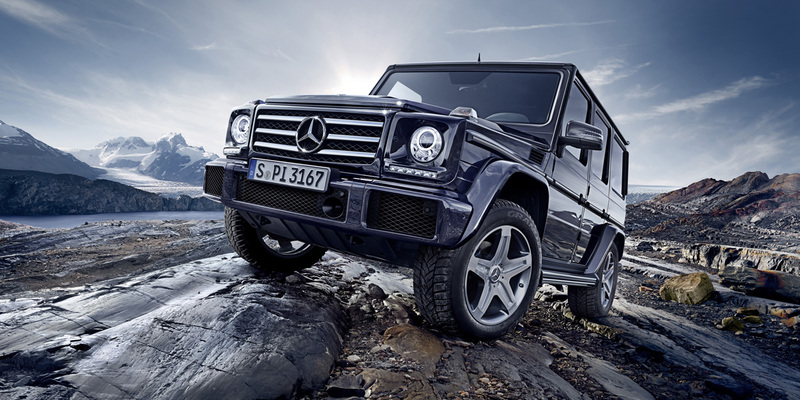 All G-Class models have a 7-speed automatic transmission, all-wheel drive, and a 2-speed transfer case. Available features include park assist, adaptive cruise control, blind-spot alert, and autonomous emergency braking. 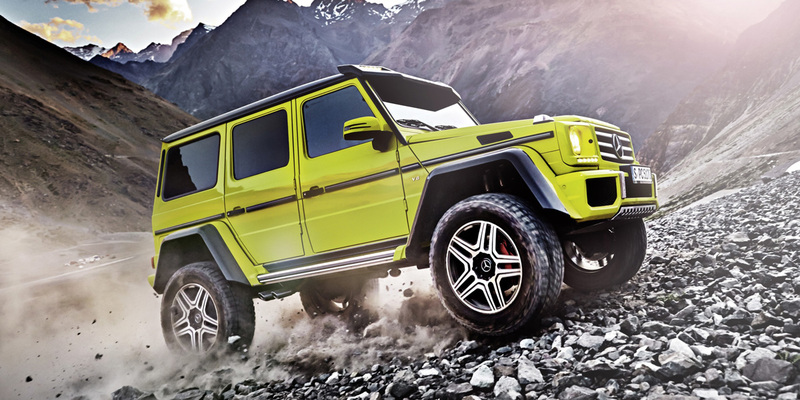 With General Motors’ Hummer brand dead and buried, the Mercedes-Benz G-Class is probably the most flamboyant SUV on the road. It’s little wonder it’s such a hit with athletes and the Hollywood set. 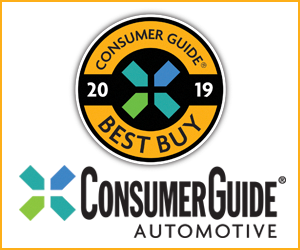 Ironically, this vehicle has some of the most capable off-road hardware you can find, but the overwhelming majority of its well-heeled owners will likely never set a wheel off the pavement. From that standpoint, aside from the “bling” factor, there’s not a whole lot to recommend the G-Class. It drives and handles every bit the trucky box it is, while being overly loud and extraordinarily thirsty. If those things don’t matter and you crave its style more than anything else, by all means go for it. Otherwise, a Range Rover or Porsche Cayenne might serve you better.